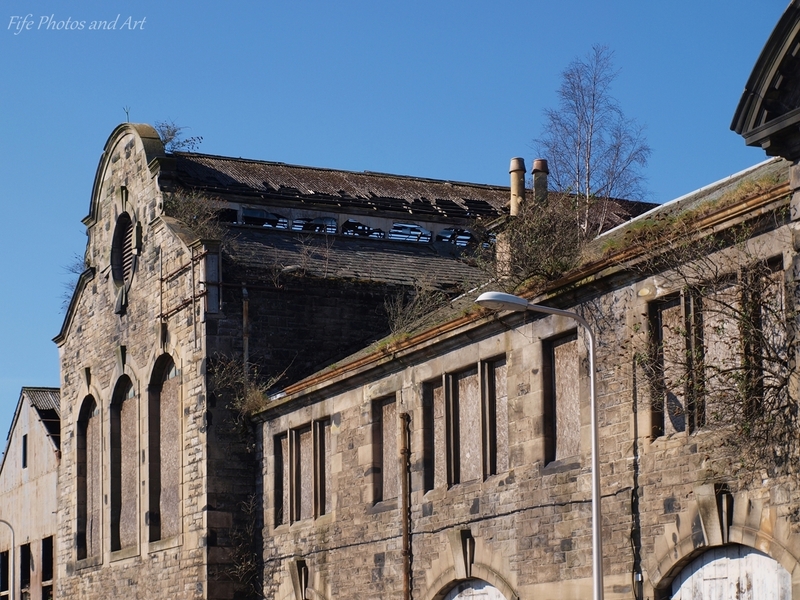 This entry was posted in Architecture, History and tagged derelict buildings, historical buildings, Kirkcaldy, Scotland, Scottish history. Bookmark the permalink. I hate to see the demise of historic buildings, but this one looks a bit daunting to restore – even if just the facade. The stone is beautiful – I am glad you included a color image to compare. 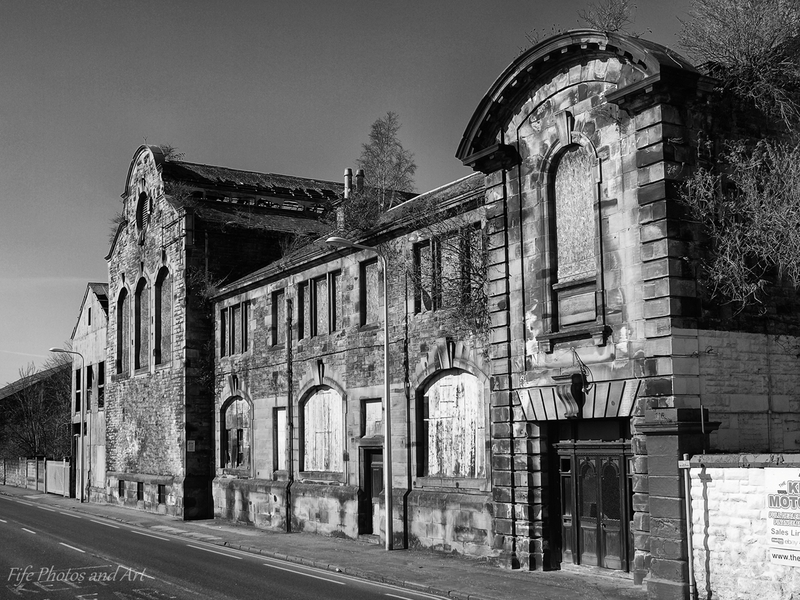 Unfortunately Lori, it seems to be something Fife Council are quite good at, losing or demolishing historic and old buildings. I’ve just been chatting to someone who knows a local builder, who has preserved the fronts of a view of the older buildings in the area, and he reckons it adds an extra 15% to the cost of each project…………….he then easily gets that back, because people are happier paying a higher price to live in what appears to be a historic building. What I’m worried about, is that a developer will buy the place for a pound, then mysteriously the whole building will be demolished, and basically they will have got the land worth hundreds of thousands of pounds, just for the single pound…………this sort of thing has been known in our area! I, too, am glad you included the color. Although I do like keeping old buildings, in some cases it’s probably too much, in cost, time, effort, etc. 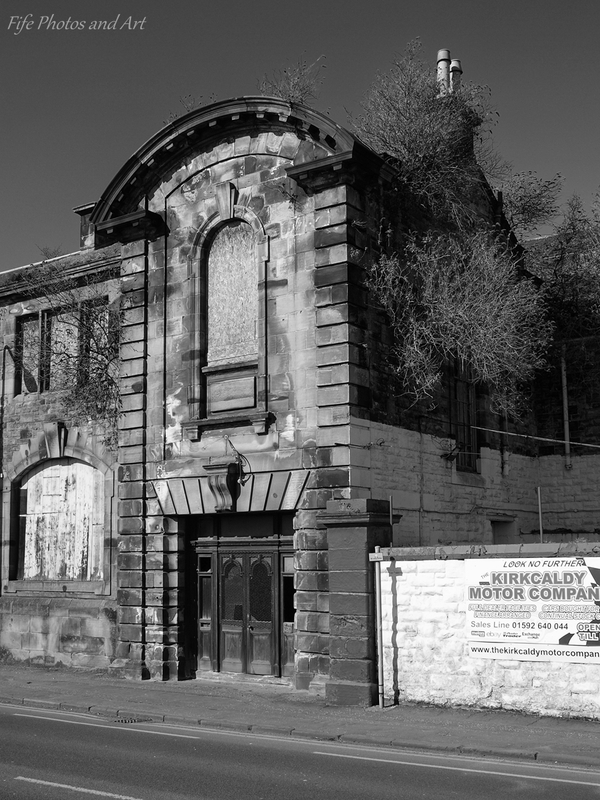 I reckon thats a small price to pay to preserve a beautiful building with a wonderful history behind it……………any builder/developer buying the land initially for a pound, will easily recoup those extra costs, and make a tidy sum in profit afterwards! Great shots. I actually didn’t know the history of this building. I wish more renovation projects were forced to maintain facades. It’s a way of carrying the past into the future as well as an act of preservation. I suspect it’s awkward site access and connecting old and new that escalates the cost and then things get demolished for budget purposes. I hope they stick to their guns about the facade. Thank you Laura 🙂 I didn’t know the history of the building either, not until last week. It would be wonderful if all renovation projects were enforced to keep the facades of these wonderful old buildings, like you said, carrying the past into the future. If only the general mentality nowadays wasn’t ‘how can we maximise the profits’ instead of ‘how can we provide future generations with links to their past and culture’!! How sad that it has been left to rot like that for so long! 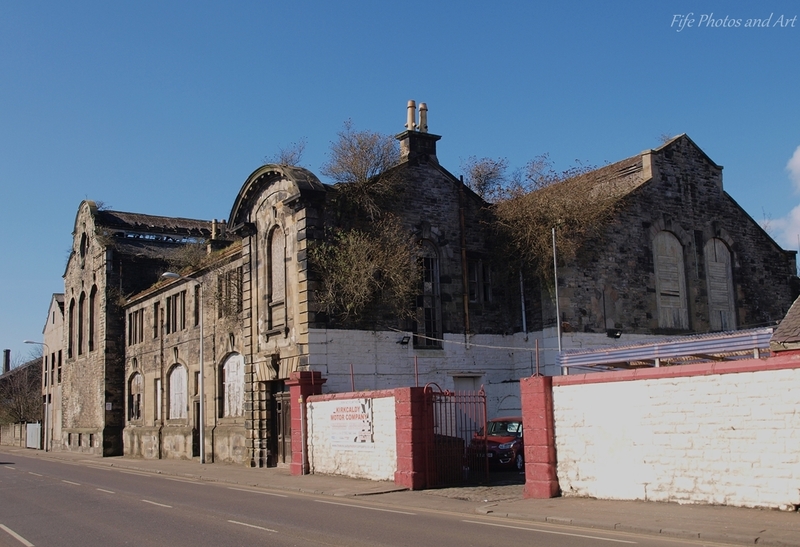 I note your comments about “accidental” demolitions, add to that mysterious fires – we’ve had a few of both in Glasgow too in our scandalously neglected buildings. Oh yes, I see I made a similar comment on that one too! It’s disgraceful. Sadly Anabel, you’re totally correct, it is disgraceful! This looks like such a beautiful building! You would have to hope whoever buys it can see the value, as you pointed out above, of selling that historic charm. But these days that seems to happen more rarely – here in Phoenix we have a particular problem with historic buildings disappearing “accidentally” – fires, mistaken demolition dates, etc. It’s just so unfortunate all around. At some point in the future, hopefully things will change……………….the world as a whole will have to stop putting money and greed first, otherwise future generations will be living in a very bleak place!! !